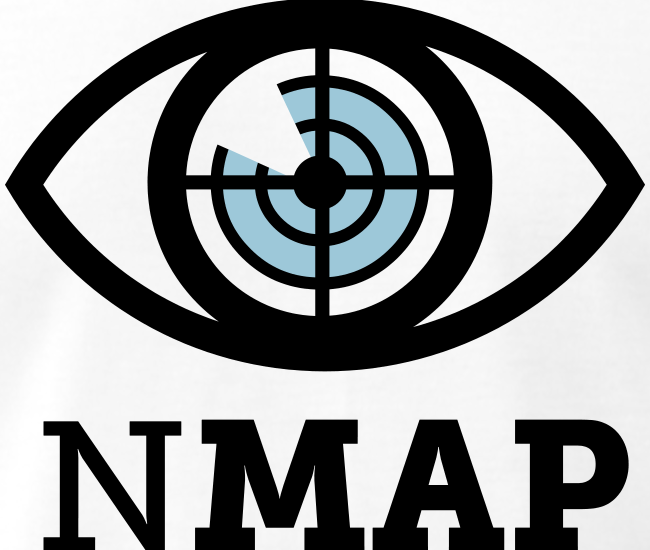 Nmap is a tool that can be used to scan networks, servers, routers. It is a security scanner used to discover hosts and services on a computer network, thus creating a “map” of the network. To accomplish its goal, Nmap sends specially crafted packets to the target host and then analyzes the responses. In some jurisdictions, unauthorized port scanning is illegal. Please be careful with that. What are Network Packets ? In simple words, a packet is a segment of data sent from one computer to another over a network. A packet contains the source, destination, size, type, data and other useful information that helps packet get to its destination. You will get a detailed understanding once I cover Circuit and Packet Switching. Open : Active and open to connections. Closed : No services are running. Filtered : Port protected by a firewall. Unfiltered : Nmap cannot determine whether its open / closed. You can even see the IP Address of the respective website. It even works if you type in “Nmap <IP>”. Some of you might think what is SSH ? SSH is also knowns as Secure Socket Shell, which is a network protocol that provides admins with a secure way to access remote computer. IP1 and IP2 can be IP addresses of devices on the Home network or IP of websites, servers, etc. It scans all the IP’s listed. Scans range of IP’s which might take few minutes. This is going to save us a lot of time if we create a text file with IP Adresses we wish to scan and then upload it. Now, enter the IP Adresses you wish to scan. where -iL is simply import from list. So, we do see how to simplify our work of scanning multiple IP’S. I have no idea why is it called an Aggressive scan. However, it gives you a lot more detail about the server or the network. Suppose from your Computer you connect to Saumitra.co , it shows you all the routers used to get there, basically the path. If you are connecting to some website and your connection is really slow, so you can use this to figure out the point path. If the main aim is to detect the Operating System instead of going through the clutter, use this. It involves guess work. Now, apart from Ports, States, and Services, a section of Version is also available. It cuts roughly to 1/10th of original time and is a lot faster. It scans ports from 20-25 , 80 and 443. I hope you found this guide useful. If you have any doubt, feel free to ask.